Ensure you have the address of venue, and contact details of the person to call when you arrive. Estimate travel time, and then add 20 minutes for traffic issues. Dress code – smart is always best, but suit and tie may be overkill. Check the culture/ style of the company, or ask someone. Do your research: the company, the competitors, the issues affecting the industry. Know who you’re meeting, and check out their online or LinkedIn profiles. Re-read the job profile – the interview questions are likely to focus on your experience as it relates to the key elements of the job. Don’t smoke beforehand – if you’re a smoker, you may not notice the odour, but your non-smoking interviewer definitely will. Don’t overdo the fragrance, or preferable no strong fragrance at all. Grooming – check no bits in your teeth, chipped nail varnish, or scruffy shoes. Do not eat a garlic-laden meal the night before or day of the interview! Make notes on your experience. What were the tough questions, what could you have done better, or answered differently? Who did you have a good rapport with and why? 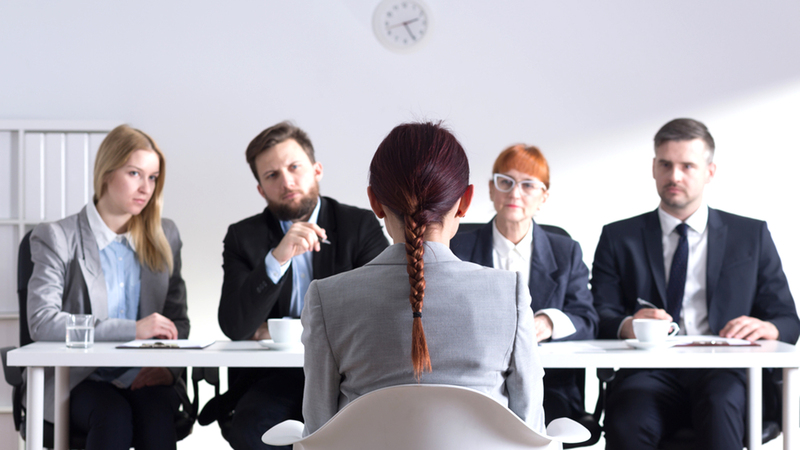 What did you like about the role, the company, the interviewers – and what concerned you? This may be one of several interviews, so use it as a learning opportunity, and make a ‘log’ so that you can pick up patterns. On each successive interview, you’ll be able to improve your performance and potential success. If you’re working with a recruiter, contact him/ her to debrief. A quick email including a thank you is sufficient. Send a brief thank you email to the interviewer. No need to gush. Avoid ‘over the top’ flattery. Avoid asking for a commitment to next steps. The email is intended to show your appreciation and interest in the company and the role. Confirming that you’re interested in progressing will be received well by the company. But take care with your tone – you don’t want to come across as desperate for a job. Work with a top career coach, and get where you want to be.